We’ve been saving up our words and this month we have two updates…the first is a very newsy update with short snippets and photos of what is going on here at Eco-Sense. The second update is probably our longest and most thoughtfully assembled group of words describing what Wisdom means to us…this is a compilation of our deeper thinking on the world and how humans are fitting in. We use our thoughts on Wisdom to explore what Less Life Stuff, More Life Style is really about and how we personally are getting there. Simplifying: In order to keep on track with living what we call a reasonable life with Less life Stuff, More life Style, we have both decided to pull back a bit on our outside commitments. We have so much passion and energy that we get ahead of ourselves sometimes and get way too busy…hence burn out. The first sign was that a couple months back our car insurance expired…and we didn’t notice for well over a month. Oops! The second sign was a trip to ECO-therapy to help us keep our lives on track. The good news is that we are still very much in LOVE, and have excellent communication skills…we just need to make sure we get our downtime to recharge our batteries. Gord has said that our life has kind of been like that of a drug addict where every time something great happens in our world we are excited and up…and then we crash…until the next fix. So, Gord and I are learning to say No, and to tune out just a bit from the constant bombardment of negative news…you know, floods, fires, droughts, famine, collapsing eco-systems, greed, apathy, ignorance, dying oceans, melting glaciers…you know all that minor stuff the mainstream culture seems to be ignoring. So here’s to a new year focusing on our success, spending time together, enjoying nature, and living our simple and rewarding life. Greenhouse: As part of our own projects we are building an earth sheltered GreenHouse. This will enable even more of our own food production. It will even be tall enough for a lemon tree and have space to grow some tea plants. Gord is really enjoying the project. It is sure to be very beautiful and functional with the built in cob seating and cob oven on the North wall facing our house. We will post photos as it evolves. 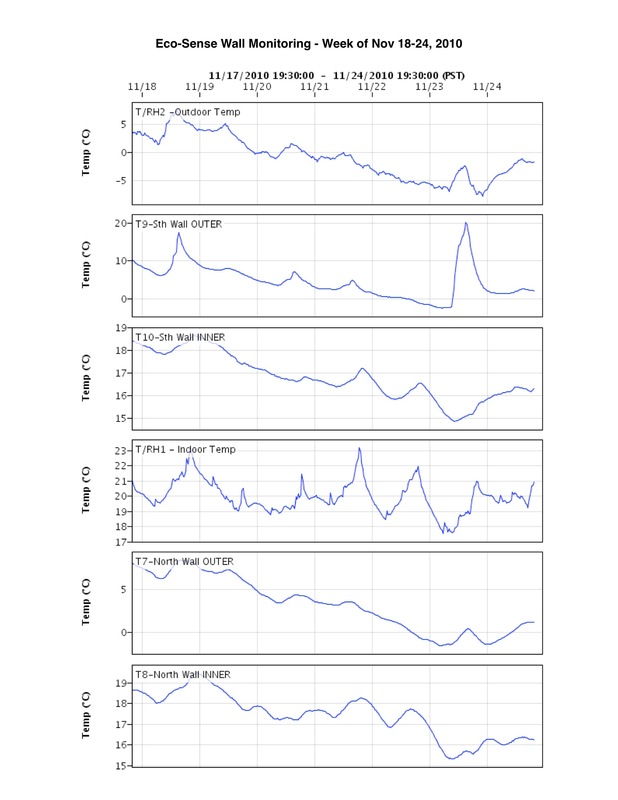 House performance: In one word WOW…and we have the data to prove it. All those sensors in the cob walls are telling a story. This is a story about how R-value (insulation) and Thermal mass (heat storage capacity) are related and how they work together under different conditions. Check out these graphs. Our mass walls are also coming in at R24. Policy: As many of you know we have become quite the policy nerds. Last year we wrote a full report on the barriers/policy ideas for our experiences building out home. This full report can be found here. As part of the research on our home funded by Vancity and the Real Estate Foundation, Cascadia is in the process of writing a full case study on the home including the barriers. All the research, tours, publicity, and recent Living Building Challenge Petal award has resulted in yet another high level policy tour here at Eco-Sense organized by our MLA John Horgan. John arranged to have the new provincial Minister of State for Building Code Renewal, Naomi Yamamoto and her Assistant Raechelle Williams tour our home to learn about our experiences building the “World’s Greenest Modern House”. See this link to read our thoughts after this meeting. This was not the only higher level Government attention that we received in the week before Christmas. See this link for a very nice letter we received from MLA John Yap, Minister of State for Climate Action. This visit was the first of many over the following years. We always found John very knowledgeable, practical, approachable, and highly principled. John recently attended our big party to celebrate the announcement of our Living Building Challenge award, and has really gone to bat for us with bringing awareness to some of the barriers we have faced with building and living sustainably especially when it comes to energy policy. John gets it and has an excellent grasp on current reality and the challenges faced and the steps required to move forward in this rapidly changing world. 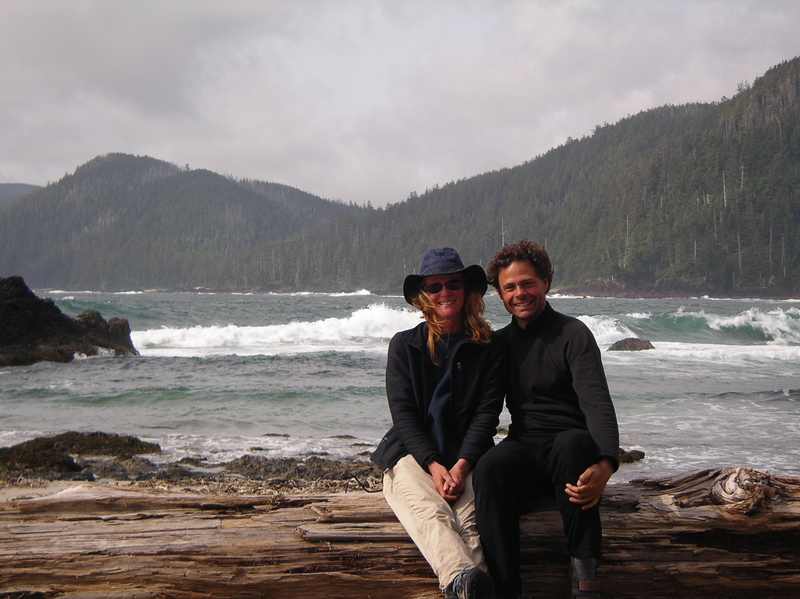 Our Two Eco-Cents…we support John Horgan for leader of the NDP and for the next premier of the province. We are generally non-partisan and vote for people not parties. If you are so inclined to join the NDP to vote for John Horgan as the parties new leader, you must be 12 or older, and pay $10. You’ve only got one week…to join! Talk about making your vote count. We sincerely hope that John Horgan can shape the politics of this province so that EVERYONE (Green, NDP, and liberal views) can work together to focus on the issues and not the politics. BCSEA Webinar: Also in Dec…the same week everything else seemed to happen around here, we put on a webinar organized by the BCSEA to do a virtual tour of our home to 200 registered participants across BC. It was a lot of fun as we breezed through over 100 photos of our life and our home telling our story, bantering back and forth, discussing policy, showing energy graphs, etc. We then took questions for about 20 minutes. This link on the www.BCSEA.org site allows you to download the slides for the presentation with audio coming sometime in the future. HSTF, WCS, SSAC, ICSP. Ok, the acronyms are starting to be completely unsustainable in my mind. 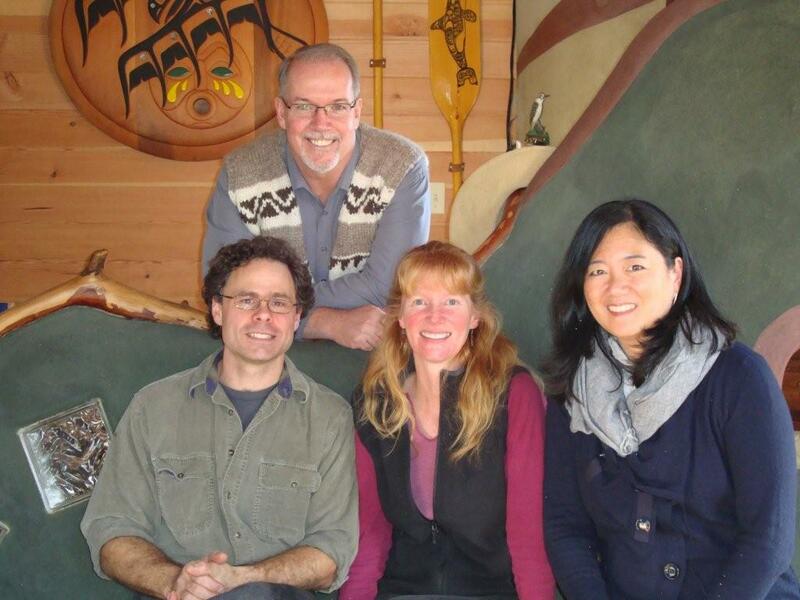 Ann served a one year term (2009) on the Highlands Sustainability Task Force (HSTF). This full report containing all 42 recommendations is on the Highlands website at http://www.highlands.bc.ca/planning/documents/SustainabilityTaskForce_FinalReport.pdf. The District of Highlands has brought the Whistler Centre for Sustainability (WCS) on board to help with implementation of these recommendations. So another committee, the Strategic Sustainability Advisory Committee (SSAC) has been formed to guide the WCS in creating the Integrated Community Sustainability Plan (ICSP). Sounds complicated, but it really is a fascinated process as we navigate through the recommendations and create the tools to actually implement the recommendations within a municipal context. By mid 2011 it is hoped that the OCP will be updated and the Highlands municipality will have a long term community plan to move our community forward. For me it is very exciting to think that our Eco-Sense ideas of Flush Toilet Ready, Net Zero Zones, carbon offset payment for new construction, energy and water conservation/incentive programs, and no net increase policies for energy and water could be policy or even written into the OCP…and these are only 4 of the 42 recommendations being implemented. 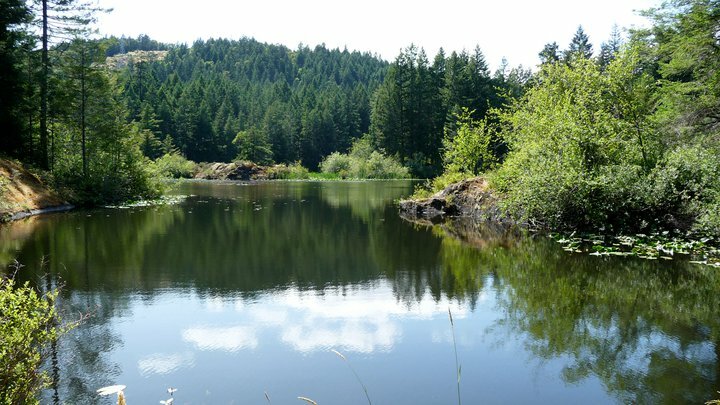 This land consists of mature low lying Douglas Fir ecosystem, with wetlands, two creeks, and a lake. 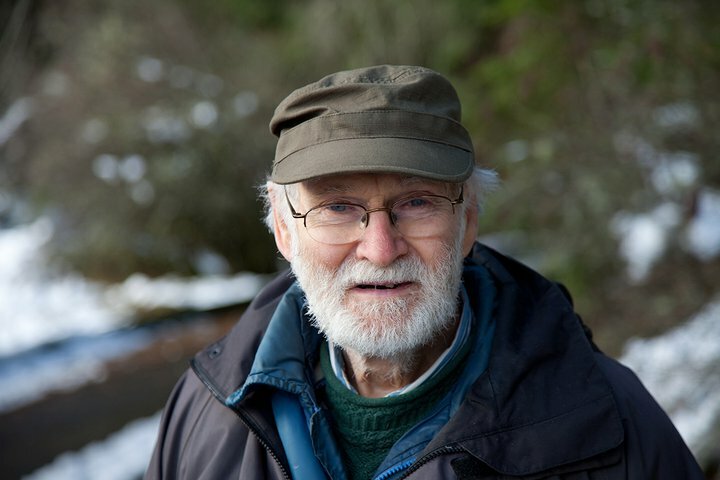 The Save Mary Lake volunteer group launched a social media campaign headed up by Bob McMinn (86) who has been absolutely relentless in keeping our dreams alive. 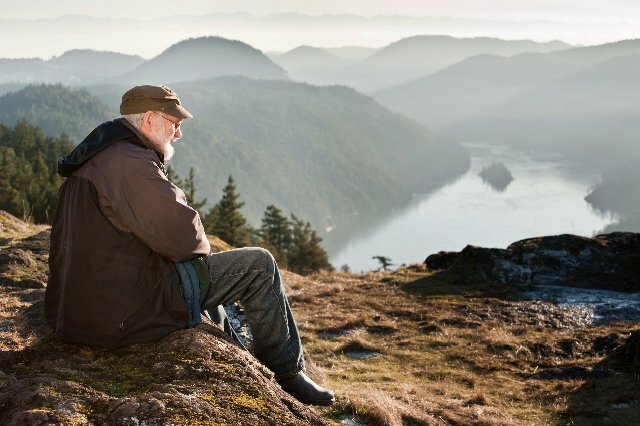 Imagine being able to hike right from Victoria to the Gowlland range…ocean to ocean on beautiful trails. Mary Lake is the missing link. You can help for just $10 on the interactive map and pick your own personal square meter to save and dedicate. The campaign is very unique and fun…Our family is creating a family tree where we have all saved square meters on one old growth tree…right near a very old log cabin that it is rumoured that Emily Carr stayed. 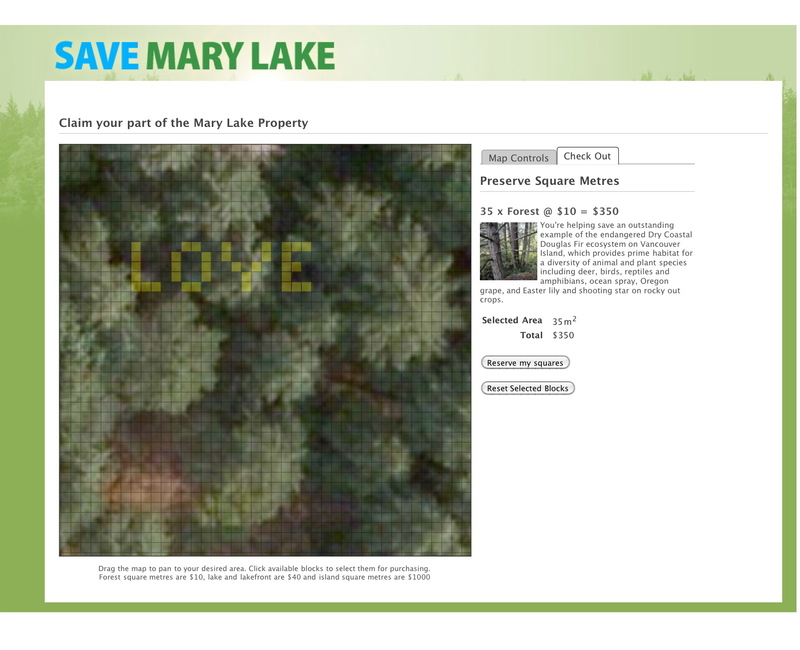 The campaign to save Mary Lake has just got a lot more interesting too…with the launch of a contest called “The Power of Many” to win up to $10K by creating your own utube video to convince people in your life to help save this amazing land. All donations will also receive a tax receipt from the registered charity with my signature as I am the treasurer doing my little part behind the scenes. I would personally like to thank the others on the front lines (the BRAINS) of this project; Bob, Greg, Neville, Pattie, Rod, Koi Neah, Dustin, Libby, Eric, Ellie, Rob, and many others….especially the visionary group on the Highlands Stewardship Foundation board who pulled out the Scotch after our last meeting. I don’t think Gord wrote that into the minutes. Here is an awesome link to some photos and slide show (of the lake…not us drinking Scotch)…enjoy! So, there you have it..a VERY quick update to see what’s happening in Eco-Sense land. 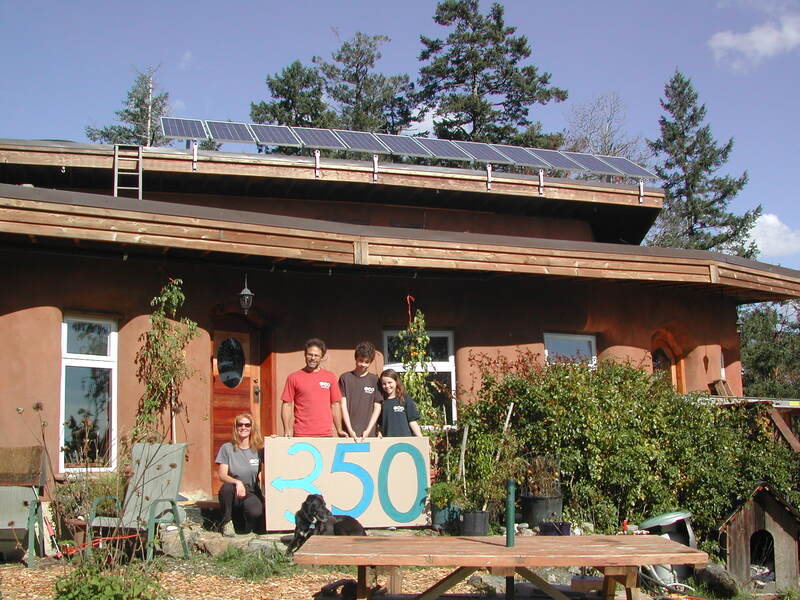 This entry was posted in Eco-Sense Updates and tagged composting toilet, energy efficiency, nature, net zero energy, net zero water, policy, sustainable building, sustainable living, water conservation. Bookmark the permalink. Wow! What a great update. I personally relate strongly to your need to pull back a little and take time to recharge. There are a lot of amazing things going on in this world that would be fun/interesting/rewarding to plug into, and I often find that by the end of my week…I just want to hibernate for the weekend! So, here’s to balancing! Also, great idea bout the green house, my friend Justin has always had it in his mind to create an ‘ag-ship’ instead of an ‘earth-ship’. I can’t wait to see how this goes!